One of Italy's leading collections of paintings, the Pinacoteca di Brera holds hundreds of works of art dating from the medieval period to the mid-20th century. 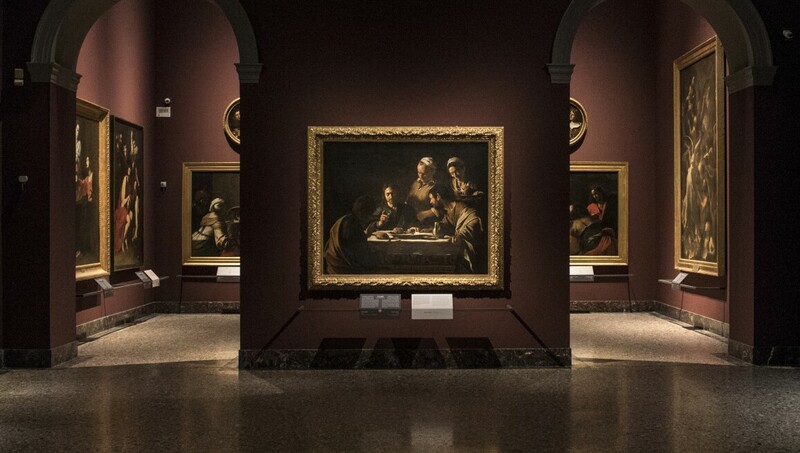 With names such as Caravaggio, Piero della Francesca, Mantegna, Raphael, Morandi and Severini, the collection showcases some of the most famous masterpieces of the country's artistic heritage. The museum was first established by Empress Maria Theresa of Austria in the late 18th century and now comprises many works of a religious nature that were seized from churches and convents by the French armies in the 19th century.